Our episode this week is about shame and how we can use it to explore the darker corners of our relationships. Our guests today, Megan and Brave have done some very useful work in this area – and specifically on what they refer to as “male shame.” Listen in to hear what they mean by that! I’ve you’d like to learn more about Megan and Brave, check out their website: https://www.thealchemyofwe.com/ – these two do some fantastic relationship coaching both on the individual and group levels, so check it out. We’ve only got one more episodes in season two of Together, and then I’m taking a break. More about changes and upcoming improvements to the show in that last episode, so stay tuned. Don’t forget to check out our sponsors today: The Date/Able podcast. You can find them at dateablepodcast.com. How we co-create solutions instead of fighting to each get our own way. 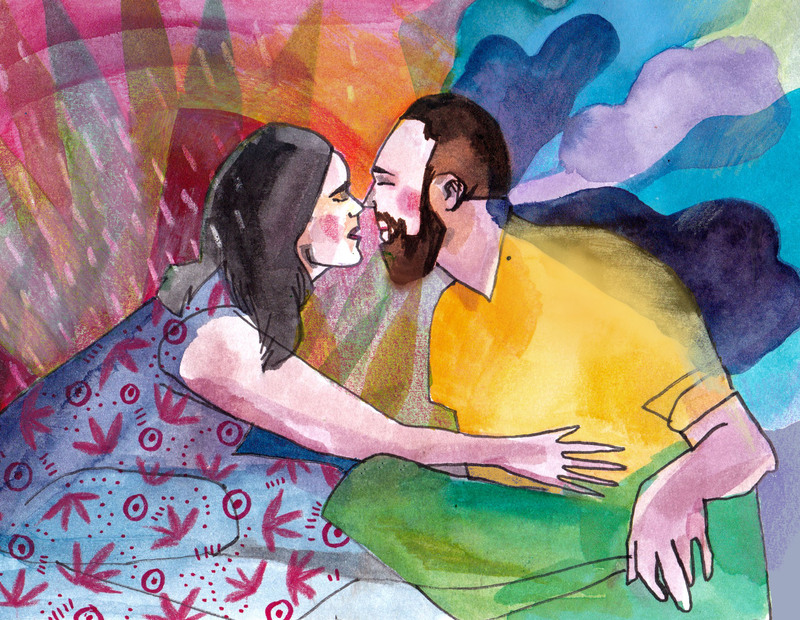 How to figure out what you really want, and communicate it to your partner, before resentment sets in. Learn to fall in love with life itself, and watch your relationship blossom. A few hundred miles from San Francisco, a sky full of stars awaits.